Dramatic Solutions’ End of Life Communication training programme has won an award from the International Journal of Palliative Nursing (IJPN). 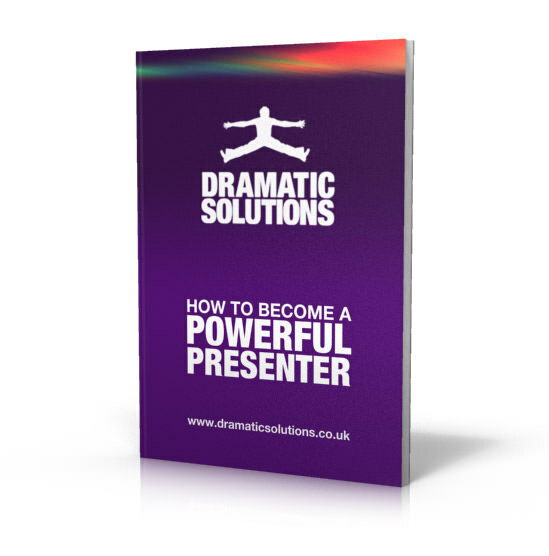 Dramatic Solutions and Worcestershire Health and Care Trust developed the programme in partnership. The need to improve communication with patients nearing the end of their lives, and with their relatives, was identified by a consultation group. The group, which was organised by the Trust, comprised patients, carers, doctors, nurses and allied health professionals. We were invited to meet with this group to hear their views and to work with them to develop a training programme for a very sensitive subject area. Mary Fisher, Palliative Care Team Lead Redditch and Bromsgrove for the Trust and Dramatic Solutions’ Project Manager, Helen Timmins devised the programme. They used the Leadership Alliance for the Care of Dying People’s “One Change to Get It Right” document as a guideline. 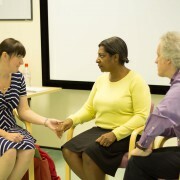 The session used drama based scenarios to look at the problems associated with having open and honest conversations with people who are dying. It gave delegates the opportunity to practice new skills through one to one role-play using Dramatic Solutions’ actors as the simulated patients and relatives. 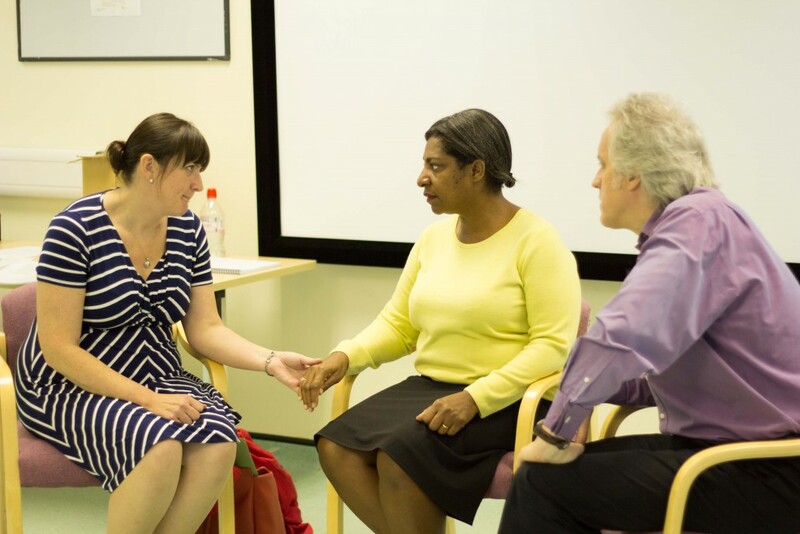 Worcestershire Trust made the training available to all staff who might be involved with such difficult conversations and a wide cross section of Health Professionals were represented in the sessions. Following the success of the programme at Worcestershire the programme was taken up by Health Education England and was rolled out in the counties of Worcestershire and Herefordshire.